Feeling nostalgic about Iloilo. Especially those times when kids got a taste of one-year Montessori education at the Iloilo Montessori School. I also got to get to know other Montessori Moms and we called ourselves the Wednesday Coffee Group. Aside from our Wednesday coffee, we went to this beach resort in Oton, the Anhawan Beach Resort. What a Sunday it was! Kids splashed in the pool and flew their kites. We mommies were on constant look-out. 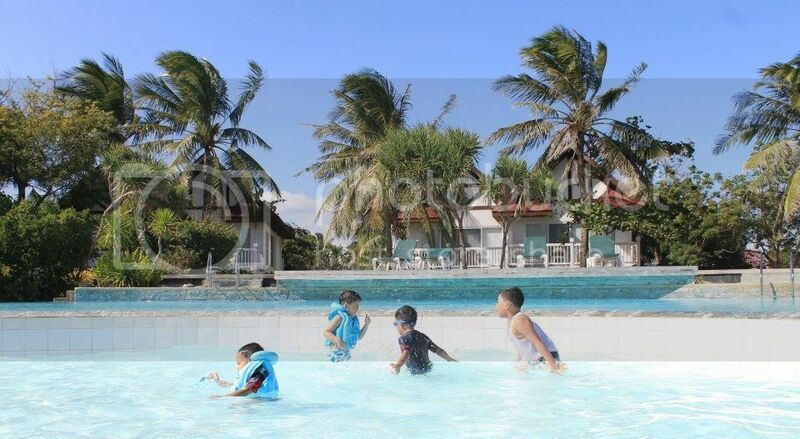 The Anhawan Beach Resort has a pool – divided for adults and a kiddie pool just below the adults’ – where our kids had a wonderful and safe time splashing around. We just sat on the side of the pool with, eyes rolling (hahaha), umbrellas! We went there almost at the end of the school year and it was already very hot. Summer time in the Philippines starts from March! 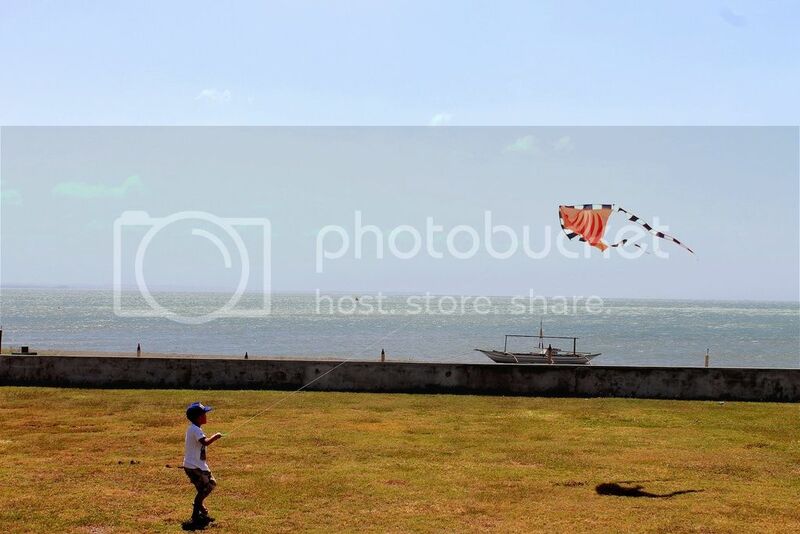 But what really made my sons enjoy and remember that day was their kite-flying. My First-born had the kite to himself for some time and he was really into it. To this day, we still have the kite with us here in Seoul. 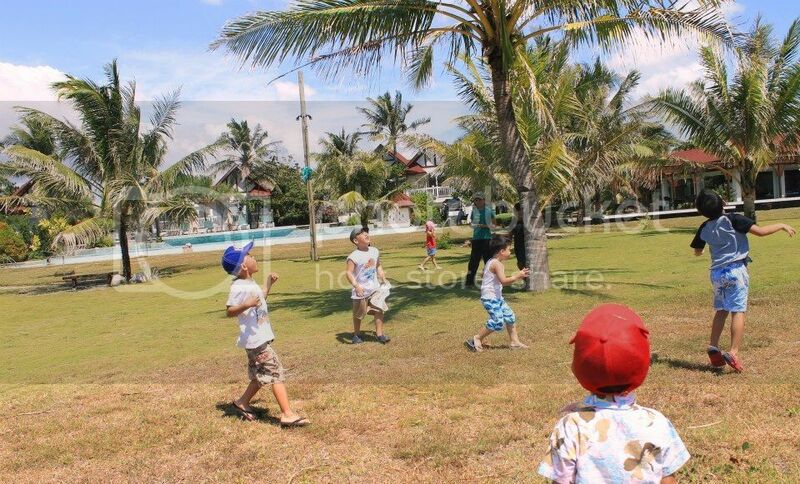 The great thing with the Anhawan Beach Resort is its wide open space. Perfect for kite flying on a summer day. And, of course, kids need to have more activities so they can just sleep in the car on the way home (wink)… They just ran around and played whatever game they fancied. We rented one of the cabanas for the day so we had the perfect view to just watch them kids play around. It really was one of the great time we had in Iloilo. I’m very grateful to have met and known other Moms like me from Montessori. Thanks to Facebook we still get in touch these days. Iloilo has an annual Paraw Ragatta event every February. In fact, it held its 39th year this year. 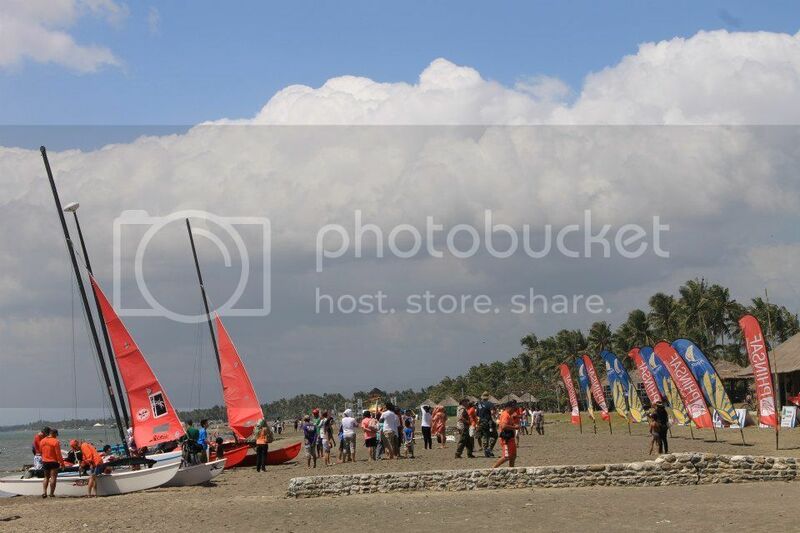 When we went to Anhawan, the resort had its own Paraw event (not connected to the annual Paraw Regatta of Iloilo), so we saw these lining up the shore. 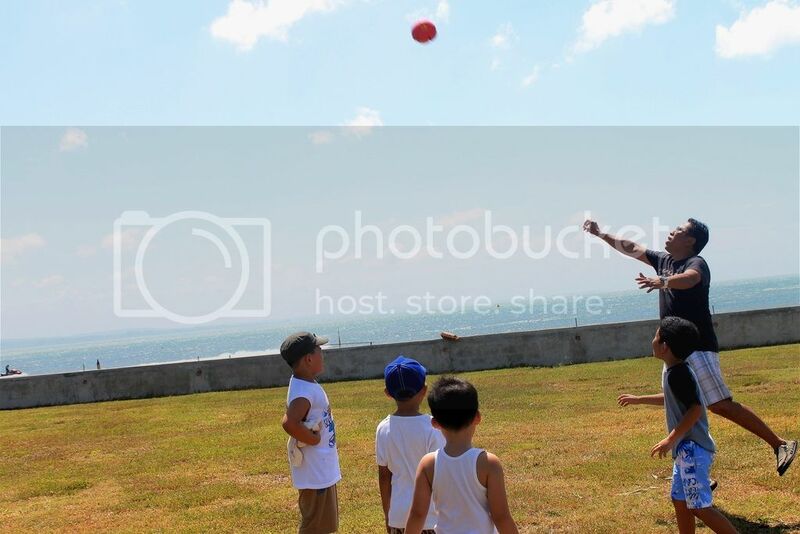 Missing those days in Iloilo!